Since last year, ProVeg has been running a climate campaign on the occasion of the annual world climate conference. ProVeg aims to raise awareness of the link between diet and climate change. This year, the COP 24 world climate conference will take place in Poland, and ProVeg will be there again. The events are organised in advance with climate experts and politicians. The aim is to demonstrate the effects of animal agriculture so they can be taken into account in climate protection plans. As part of the “Road to COP 24” campaign, ProVeg Poland has created an alliance of various Polish NGOs. This alliance shows a degree of support and will be an advantage in the discussions. This year, ProVeg has made core demands on the future federal government. But it is also active internationally. For example, the organisation is trying to increase the availability of vegetarian meals via a campaign in British schools. 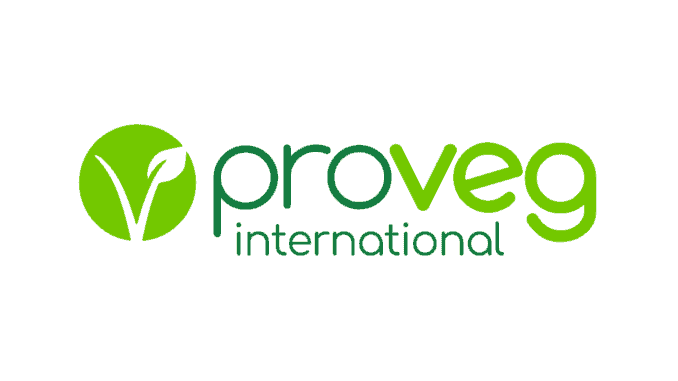 ProVeg is even active in Africa; the South African food organisation “Vegilicious” has officially announced that it will become part of ProVeg International under the name “ProVeg South Africa”.